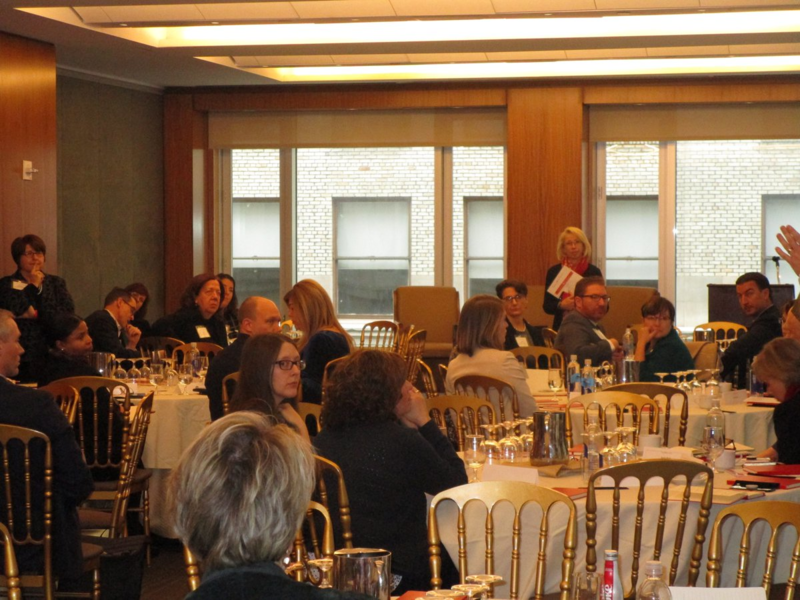 Gravyty recently presented at the 13th Annual Washburn & McGoldrick Client Conference at New York City’s Princeton Club. 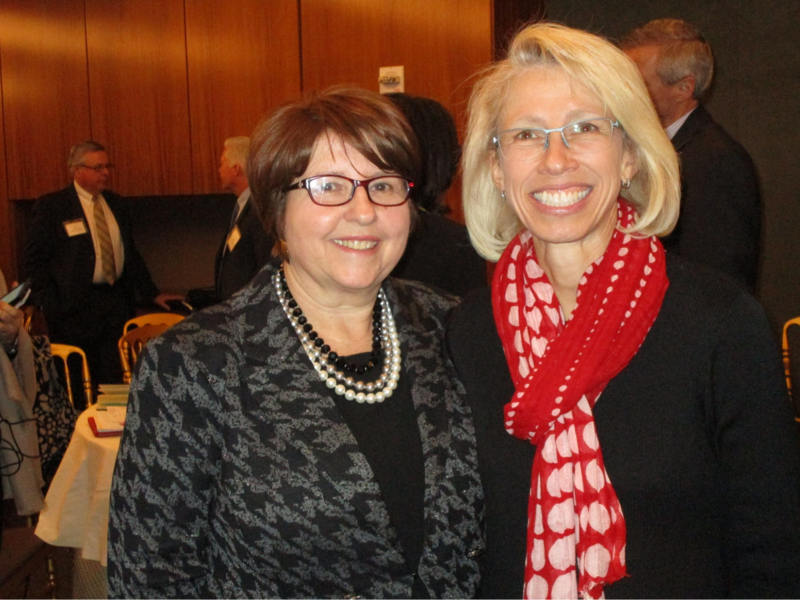 The event brought Advancement leaders across Higher Education and secondary schools together to explore challenges, strategies, and solutions for Advancement shops. From women in philanthropy to AI and technology, talent management to CASE’s Global Analytics Initiative and insights on alumni engagement, Washburn & McGoldrick Principals and Co-owners, Bonnie Devlin and Karin George, pulled together an agenda full of insights and engaged leadership teams all looking to learn from one another. We were honored and thrilled to not only be included in the group, but to present our findings on AI in Advancement, as well. Gravyty CEO and co-founder, Adam Martel, delivered this year’s “Tech Talk” where he spoke about why AI is the Fourth Industrial Revolution and how it’s already having a big impact in our industry. For example, Adam spent time on how AI expands the workforce for institutions like The College of Charleston’s Advancement Office and frees frontline fundraisers to spend more time building relationships with donors. He also spent time outlining the foundational work of the AI in Advancement Advisory Council (AAAC), where leaders like Adam and Karin are working to ensure the ethical rollout of AI in the industry. It was also insightful to hear from Fred Weiss, Chief Research and Data Officer for CASE. Fred discussed surprising new data and trends that have emerged in giving since the tax law changed. He also gave us an early look at CASE research on alumni engagement, while posing thoughtful questions about using top core metrics to drive overall strategy for Advancement and Development shops. Finally, Fritz Schroeder, Vice President for Development and Alumni Relations at Johns Hopkins University and Patricia Harris, CEO of Bloomberg Philanthropies sat down to discuss the foundation's $1.8 Billion gift to the school. Gravyty is beyond grateful for the opportunity to present to, network with, and learn from Washburn & McGoldrick’s amazing clients. Washburn & McGoldrick has been the first consulting group in fundraising to help educate clients about AI – true pioneers of the 4th Industrial Revolution.